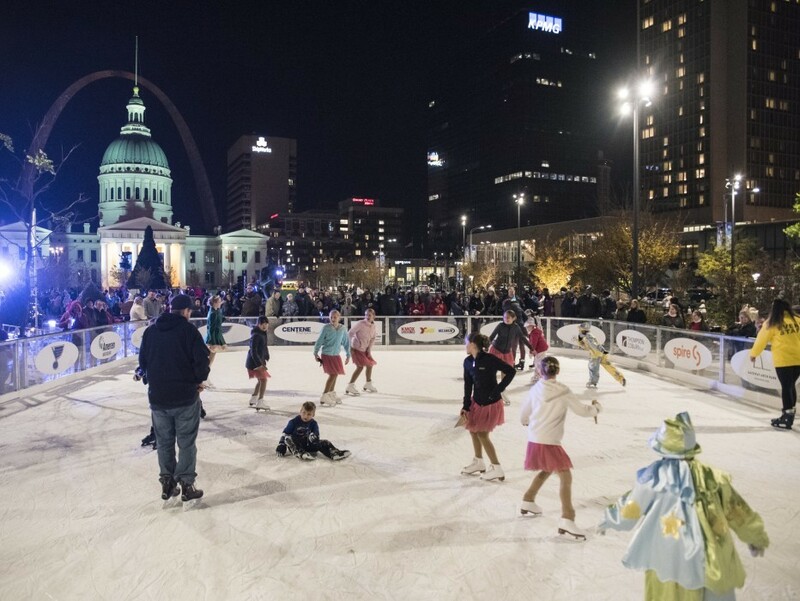 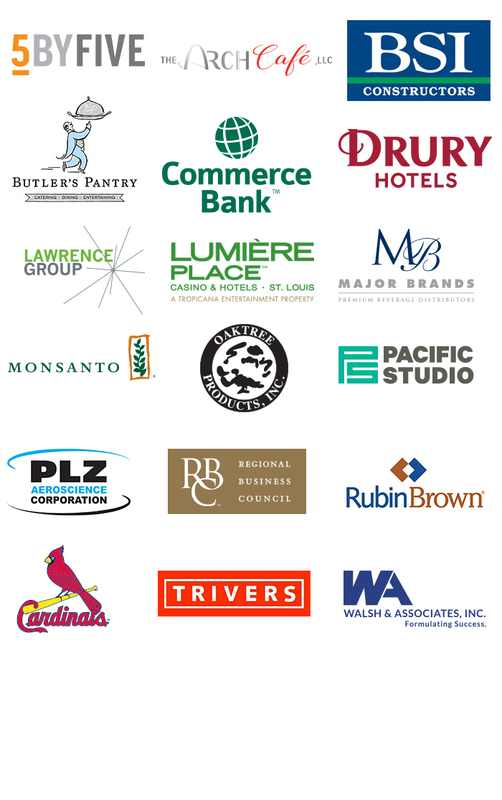 The Gateway Arch Park Foundation is extremely grateful for the generous support of our 2018 corporate members and our 2017-2018 corporate event sponsors. 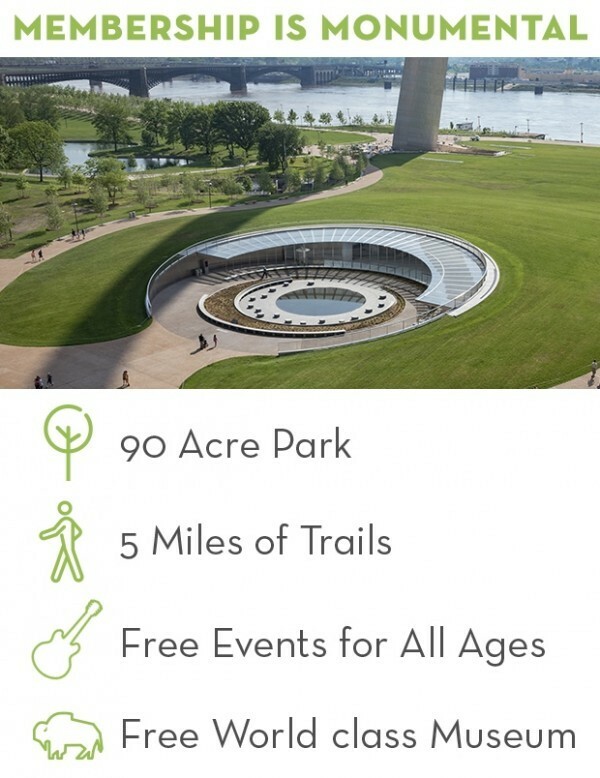 The Foundation’s work to preserve and enhance St. Louis' Gateway Arch and its surrounding park, both now and for generations to come, is made possible by the generous support from our community. 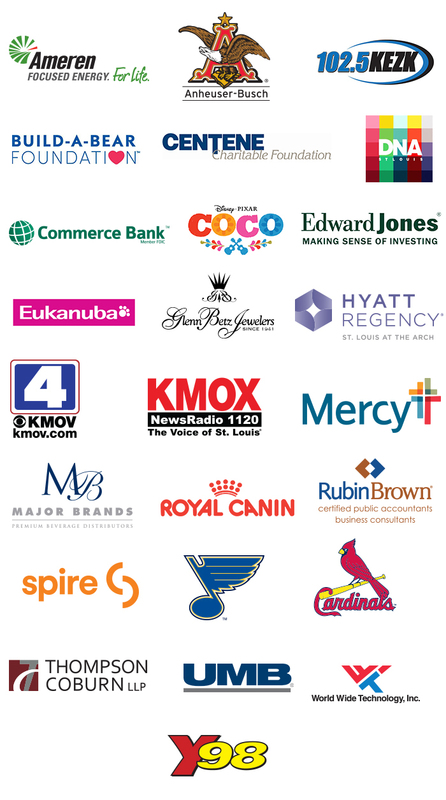 Thank you for your confidence in our mission and your generosity.